Moving house is said to be one of the most stressful things you can do. 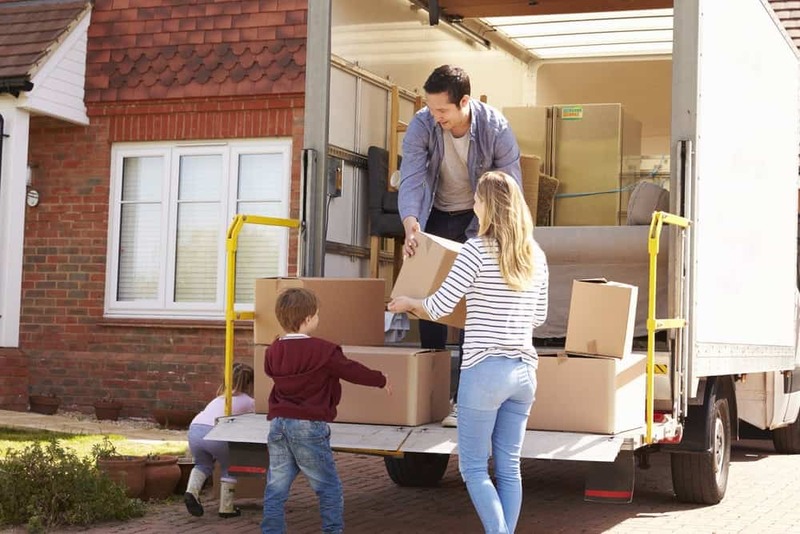 Despite the cost of moving home, however, research shows that a quarter of people in the UK are thinking about moving house at any one time. That’s a lot of movers and it’s fair to say that’s not the only interesting titbit about the moving process. When you’ve helped as many people to move house as we have, you pick up a few fun facts along the way. In this article, we’re going to share a few of the best ones that the experts at Home Estate Agents have picked up with you. Simple! The number one reason that people give for moving house is that they want to get away from their parents. This is the case for 33% of people. Many people also say that they want to be closer to amenities. That’s shops, pubs, parks and all the other little bits and pieces that make living life that little bit more pleasurable. Living on an estate and having to get in your car to get more or less anywhere can be a major downer for some people and being within walking distance of the right places can put a serious amount of money onto the value of your property. Unsurprisingly, the cost that is involved with moving house is a factor that keeps many people stuck in properties that they don’t really like. However, there are a number of tips and tricks that can help to reduce the cost of getting you and all of your stuff from one place to another. In some cases, you might find it easier to rent a storage location and move the objects yourself in small quantities, rather than trying to take everything at once. This option also works if you have access to a small van or large car but not a larger removal van. It probably won’t surprise you to discover that people prefer to move when the weather is good. Moving home in the dead of winter can be particularly unappealing if you face the prospect of several weeks in a fairly empty house before your furniture arrives and all of the essential services are connected. However, moving at a less popular time of year can help you to save money with moving services and other costly parts of moving. It can also get you a better price on the property that you’re buying, since there may well be less competition for it. Most people will move twice during their childhood and then another three times during their 20s. Things generally settle down a bit after this. Having kids tends to stop people from moving house, as there is a belief that this can add to the overall stress. The confused period that can occur shortly after you move and you can’t remember where anything is can be one of the bits of moving you forget about. Whether you use a removal service or not, try to get everything out of boxes and into its new place in your house as quickly as possible. This will make it far easier to remember where everything is. Moving can be a stressful process but a little planning can make the whole process a bit less daunting. Hopefully, this roundup from the experts at Home Estate Agents has helped you to feel that little bit more confident.